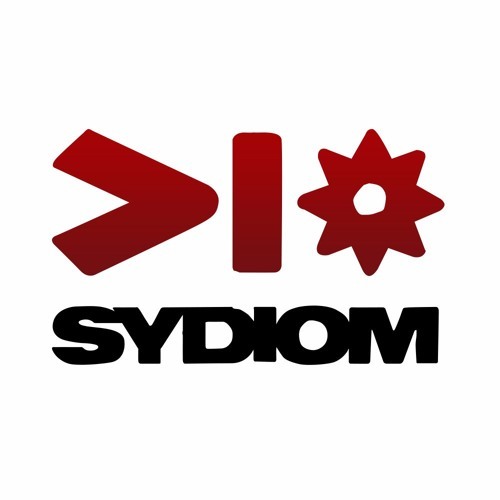 I am SYDIOM - Creator of Trance. I am fascinated with the impact of music on people. The way music can make you pause and listen, shifting your daily manic life into the background, make a sad person happy or a happy person sad. It can sync whole groups of people into a thumping cohesion of energy or allow you to drift on a cloud of peace. I love that. I have designed the sets of my shows. I also play live guitar along with my tracks and often have other live musicians join me on stage. You can see photos at http://www.facebook.com/Sydiom.